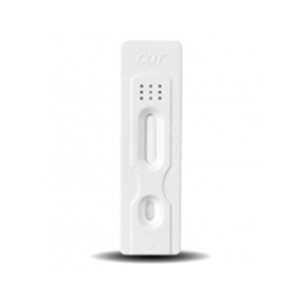 Features: The COT One Step Cotinine Test Device (Urine) is a lateral flow chromatographic immunoassay for the detection of Cotinine in human urine at a cut-off concentration of 200 ng/mL. 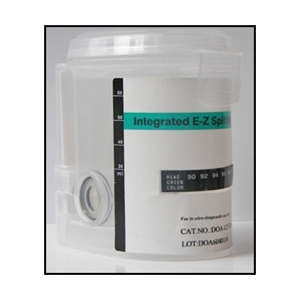 This test is a rapid urine screening test that can be performed without the use of an instrument and utilizes a monoclonal antibody to selectively detect elevated levels of Cotinine in urine. The COT One Step Cotinine Test Device (Urine) yields a positive result when the Cotinine in urine exceeds 200 ng/mL. 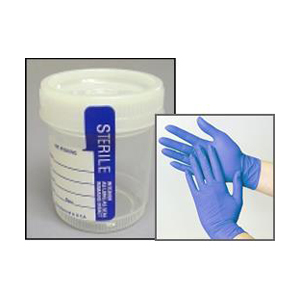 Rapid one step test for the detection of Nicotine in human urine. 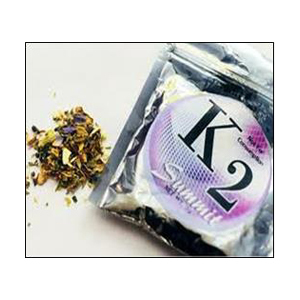 Available cut off levels include 100 ng/mL and 200 ng/mL.